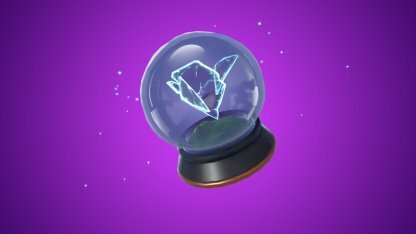 Read this guide for info on Fortnite's Season 5 Week 9 "Get Trick Points In A Shopping Cart Or ATK" Challenge, tips to quickly earn trick points, Shopping Cart & ATK tips, and more. 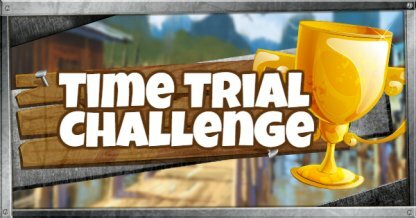 Check Out Season 5 Challenges! 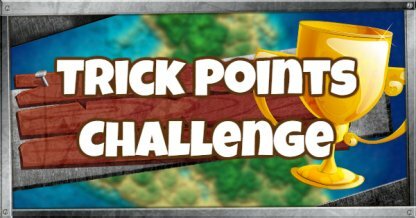 In this Challenge you will need to get 150,000 trick points using a Shopping Cart or ATK. 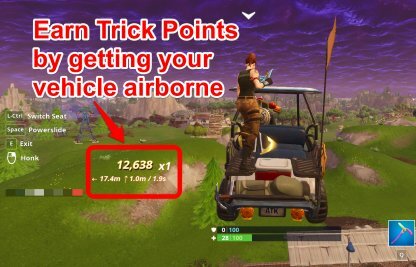 You can earn Trick Points by getting your vehicle airborne. Don't stress! Your trick points are accumulative and carry on to your next match. You do not need to finish this Challenge in one match. 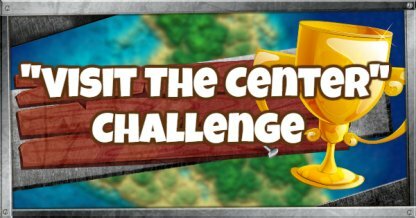 You can accumulate trick points even in one game, meaning all tricks points you make in one game can be accumulated in challenge. 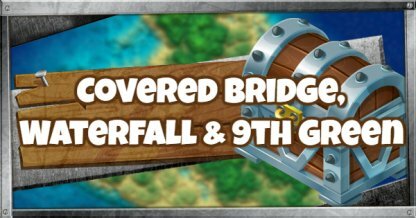 Jump as many as you want, and complete the challenge! You do not need the Battle Pass to complete this challenge. 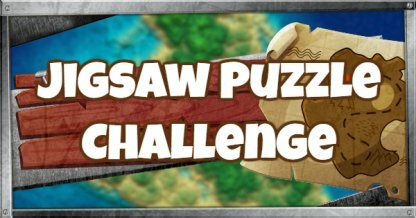 Check out other challenges you can complete with the Battle Pass! Check Out Season 5 Battle Pass & Rewards! 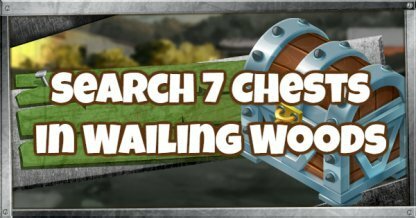 First, you will need to find a Vehicle so you can start racking up those Trick Points! 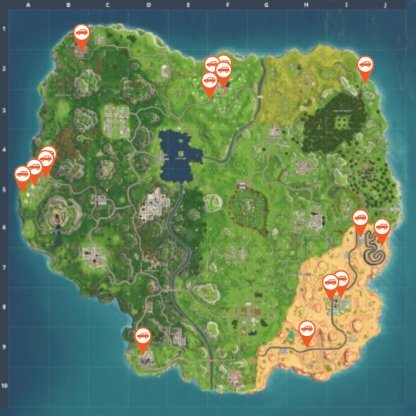 The above map shows the different locations of ATKs. Note that these locations do not guarantee an ATK spawning. Getting your vehicle airborne for a certain amount of time will reward you with trick points the longer you stay in the air. The Trick Points you earn will be displayed on the lower left part of your screen. You earn more Trick Points the longer you stay in the air. Try to stay as long in the air as possible to finish this Challenge quicker! A trick is not as impressive if players don't stick the landing. Wiping out will not let you earn the Trick Points you've accumulated so remember to land correctly to keep your Trick Points! 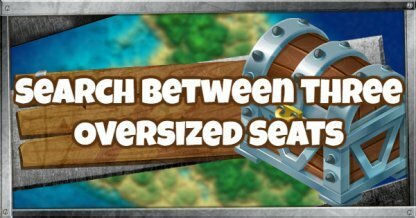 Even if you are not the driver of the vehicle, you will still be able to get Trick Points just by being a passenger on the vehicle! 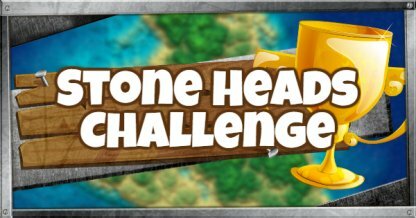 Get your friends and Squad up to finish this Challenge easily! Driving through Rifts will teleport you to the location directly above the Rift. 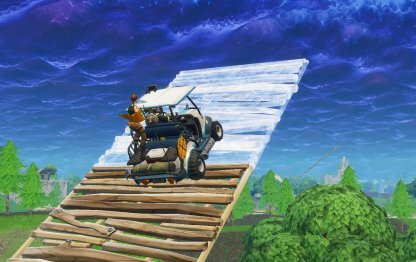 The ATK falling from a great height will let you earn lots of Trick Points! Keep an eye out of Rifts! 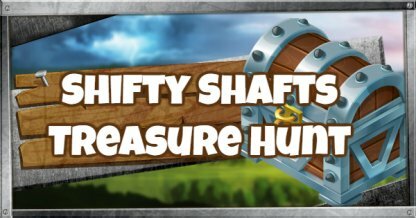 No Rifts nearby? Using Rift-To-Go is an alternative way! Passengers can build stairs that the ATK can jump off from! However, be careful since falling from too high will damage your health. 3 story height is recommended! Bouncer can let you jump and keep your vehicle airborne longer. The jump in the movie earned 128,000 trick points only in one jump! Using the movement keys while in the air will allow you to roll your vehicle. Successfully doing a full roll will award you points. 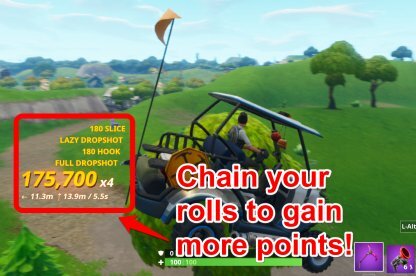 Chain together rolls to get more points! But remember to stick the landing! Players with a Grappler can chain multiple shots to keep themselves airborne longer. This also works with Shopping Carts! Try finding a Grappler and Shopping Cart to earn lots of Trick Points instantly!